$10-40/m2 + operational costs - $1-3/m2 + 21%VAT. 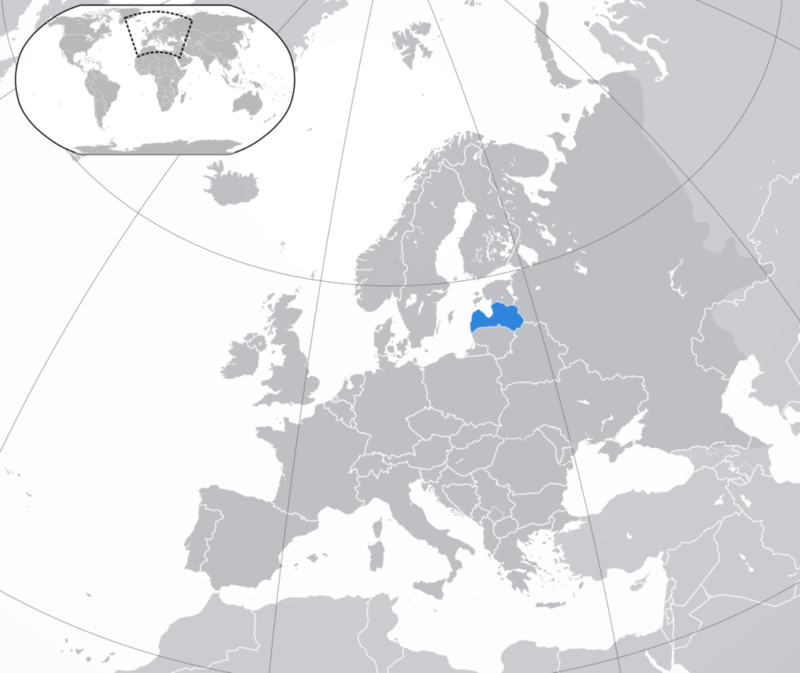 Latvia is one of the smallest countries in Europe; however, it is the one with a rapidly growing economy. Since the time the country joined the EU in 2004, the Latvian economy started developing even faster. As to the official statistics, Latvia has the third smallest deficit as well as the fifth lowest public debt in the EU. Also, Latvia has reduced the unemployment ratio to 9,6% which is also amidst the smallest in Europe. Corporate Income Tax amounts to 20%. The Social Security Tax in Latvia is paid by both individual employees as well as the employers. The rates are 11% and 24.09% respectively. Latvian legislation doesn’t regulates the set notice period – it is somewhere between 10 days and 1 month. The researchers claim that an average notice period amounts to 15 days. The two parties are always open to negotiate the period; hence, this may last longer however only upon the mutual consent of the parties. The notice period for an employee going through the 3-month probation period may last only 3 days. Latvian legislation envisages strict regulations within the Labor Law related to dismissal, reasons and terms. An employee may be dismissed within one month in court by providing a strong reasoning. The average cost of office rent varies between $10-40/m2, however, the price doesn’t include opertional cost ($1-3/m2) as well as 21% VAT. One of the main preferences the offices in Riga provide is the free parking. Latvian IT market capacity amounts to almost 30K specialists. In general, IT sector in the state have started to develop in the 60s last century. In Latvia, the IT sector is bigger than in other Baltic countries. The main sectors of the Latvian IT market are software development, mobile applications, e-commerce, home pages development, and others. The government passed a law that facilitates entry into the state of highly skilled professionals, this is a so-called startup visa. TechHub Riga is the first international location for TechHub. TechHub Riga is a community of new technology startups who may meet, work, learn something. It is a home for 20+ startups, like Infogr.am, Froont, Sellfy, Fabula, Dripit.io, Edurio, Nordigen. Few international companies have chosen Lithuania as their center of development, such as Tieto, Accenture, Exigen. Need to compare any destinations? Add the destination to your comparison list.